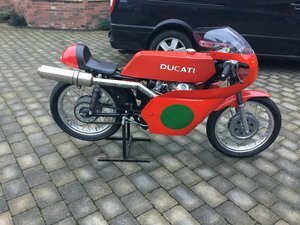 1995 Ducati 916 with only 10357 miles. 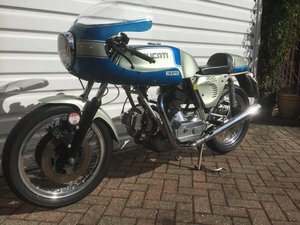 1 previous owner and includes service book ,Ducati handbook and owners manual. 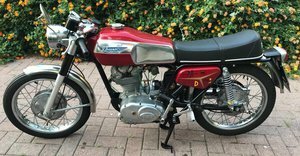 Registered and mot until December 2019.Excellent condition.European import . Motorcycle is working properly. It has al documents. Perfect to build a Cafe Racer. 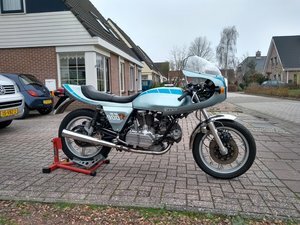 I sell beautiful Ducati Pantah 500 year 1981 in excellent condition and fully functional.